The Netherlands’ best known tv detective, Baantjer, was based on the adventures of a real life policeman, Appie Baantjer who was based in the Warmoesstraat on the edge of Amsterdam’s red light district. British crime writer Daniel Pembrey has now used the real-life 1983 Heineken kidnapping case to understand his police detective character. What makes a fictional detective compelling? Not likeable, necessarily, but rather the kind of character you want to follow for case after case – despite his or her flaws? As a fan of detective fiction from a young age, I have often pondered this question, and I’ve come to the conclusion that the answer lies in the character willfully fighting for identifiable causes – justice, of course, of the purer variety (as opposed to the kind arbitrated by police superiors), but also the fight to protect ‘his or hers’ – a wife or a husband, a neighbourhood, an old friend perhaps. 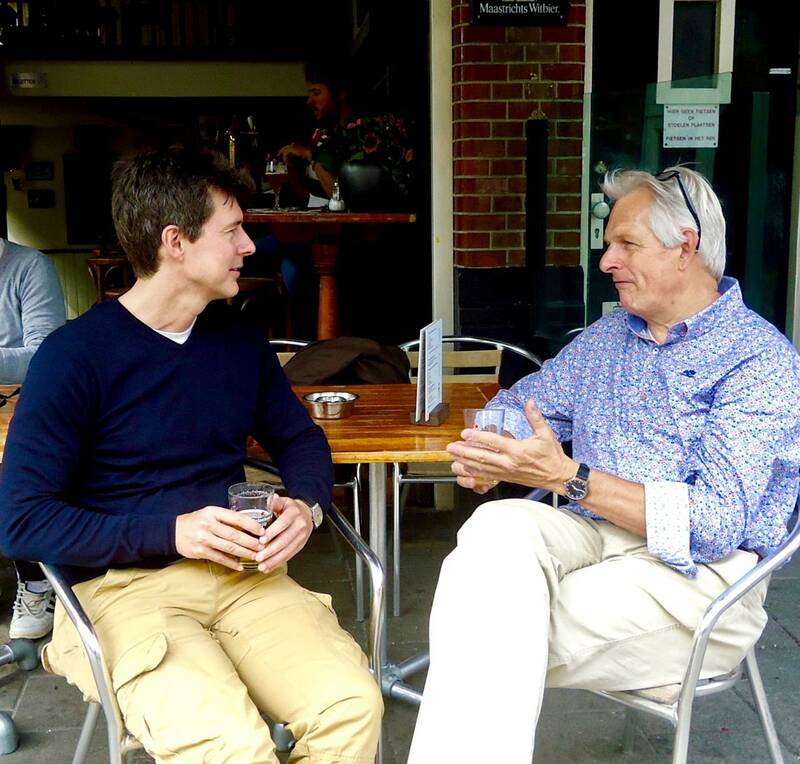 And as I began to investigate the motivations and formative experiences of my own fictional detective, Henk van der Pol, one episode from his backstory took on special significance: the 1983 abduction of Freddy Heineken. It started as a throwaway line in the first Van der Pol book, set in the present time, which stated that the detective had worked on the Heineken case back at the start of his career. Quickly it became apparent that the 1983 case had affected Van der Pol in subtle psychological ways, involving identification with the patrician beer tycoon. Young Van der Pol had become estranged from his own father and had often felt hostage to forces beyond his control. Perhaps much of Holland felt the same way. Certainly the case left its mark on the nation, and not just because of the various sagas involving bringing the fugitive kidnappers to justice. Intermingling real historical events with fictional narrative has often proved popular in commercial fiction, as shown by thriller writers such as Robert Harris. Separately, there is a distinct trend now for prequels, or ‘character origin’ stories. It is found in the UK in the new Inspector Morse TV series, Endeavour, taking the character back to the start of his career; it is equally present in Scandinavian noir fiction. 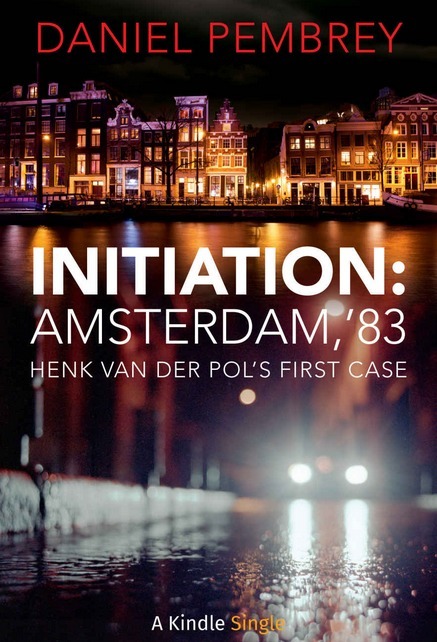 My quest to learn more about Henk in Amsterdam,’83 turned into its own investigation. Amsterdam was a different place then – a grittier city characterised by squats, drug use on the streets and a greater chance of finding danger. Much of the action plays out in the Jordaan district. This is an area transformed now – home to multi-million-euro canal-side homes and some of the city’s most desirable hotels, restaurants and boutiques, whereas in ‘83 it was a blue-collar area in which key members of the kidnapping gang had grown up. Certain locations can still give you a flavour of that earlier time. Café Papeneiland, on the corner of Prinsengracht and the Brouwersgracht, was my detective’s local bar. In the story, it is where he meets his wife – and it is where he has a pivotal encounter with his criminal nemesis, Frank Hals. Henk observes the suspected kidnappers at Café Arie, Westerstraat 118 (now De Blaffende Vis). He follows them to Rembrandtpark, which remains one of the least known yet largest parks inside the ring road (you can get a good overview of the terrain from the 17th-floor terrace-bar of the Ramada Apollo Hotel. But to render this story world with realism, I knew that I needed expert help. By chance, I met a Dutch publisher who had published an account of the kidnapping by Gert van Beek, one of the detectives who led the case. The publisher introduced me to Gert, who in turn explained the thinking of the police team at that time – the pressures on them, the decisions they faced, and the lines of inquiry they pursued. Two things became apparent. One was the primacy of the quest for the truth felt by Van Beek and his colleagues; the second was the obligation to keep certain secrets forever – namely, the source of the tip-off, or ‘golden tip’, that led to the kidnappers’ hideout. It was one part of the story that wasn’t widely known, and it gave me just enough room to thread a fictional narrative through the famous events of the case. 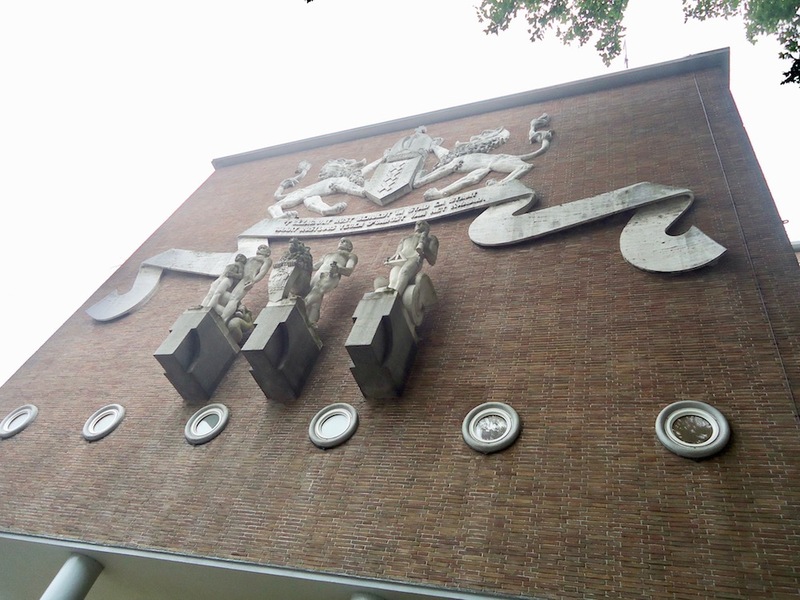 At that time, Henk van der Pol was working at the police station on Lijnbaansgracht. It is still there, as is the famous Melkweg club opposite. But Henk dreams of joining the elite detective bureau at the nearby main police station on Marnixstraat. If you look up at its north end, you will see an elaborate crest that translates, ‘authority to protect against evil and unrest’. Henk is a week out of training school; the Heineken case is far beyond his rank and yet his instincts tell him to do everything he can to help solve it – even if that means putting his own life on the line. For me, it goes to the heart of the appeal of these archetypal police detective characters. Maverick though they may be, they are guided by a moral compass that points ‘true north’.